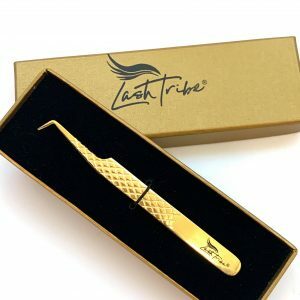 Plasma is a long lasting dark gold color and will stay intact for a longer time than gold plated Tweezers. These are perfect for Classic Lashing! You will love the sleek finish. This is a sentence I hear and see posted at least a few times per day. And guess what? 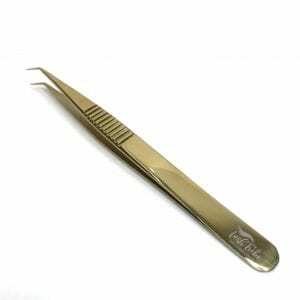 Most of the time it’s not the Tweezers but the person that is handling them. 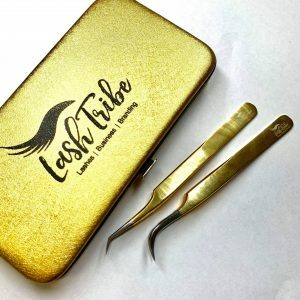 In this Video, I will show you all the different types of Eyelash Extensions Tweezers by Lash Tribe. 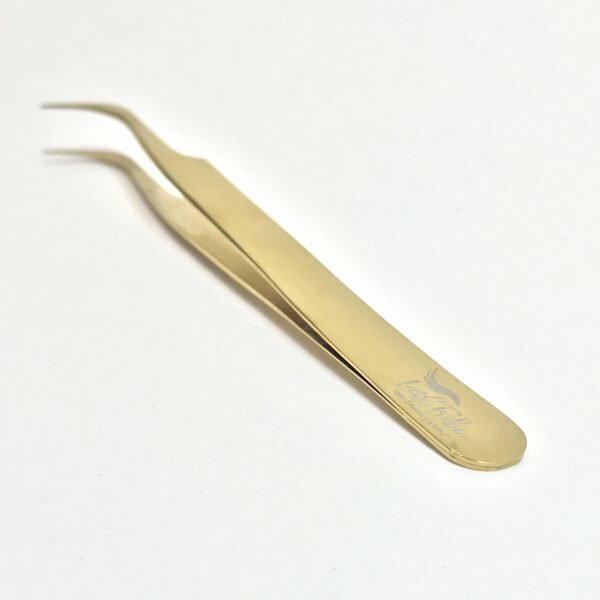 There is a certain way of holding and using Classic, Volume and even Isolation Tweezers. 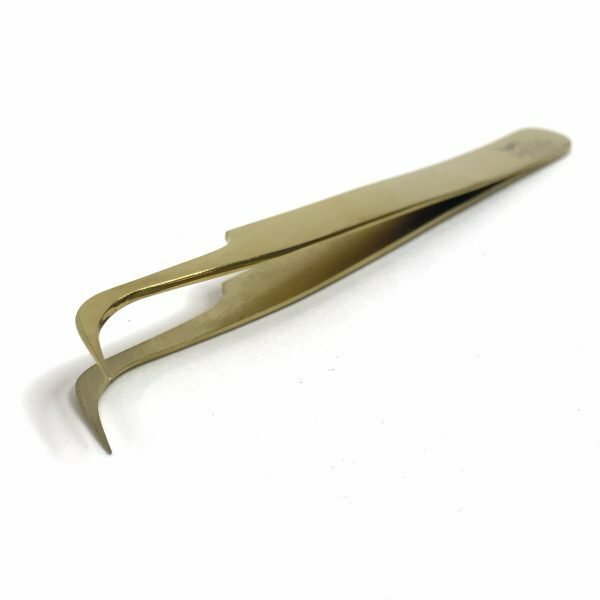 Always remember: How you hold a Classic Tweezer is very different to how you hold a Volume Tweezer. 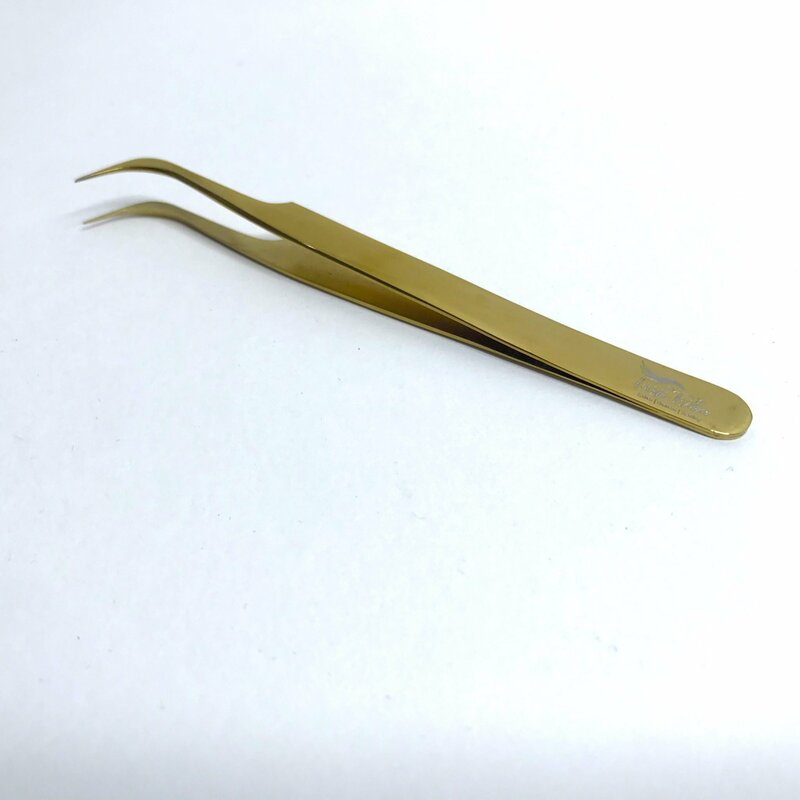 No 2 Tweezers are the same as they are not mass factory produced. All have been made by hand and been tested by hand, adjusted to work perfectly for your beautiful, precious fans. Color may fade over time especially if laid in harsh chemicals after each use.